The parents of Riley Hughes, the baby who died at just four weeks old after contracting whooping cough, have announced they are expecting another child in August. Catherine and Greg Hughes, who have become passionate vaccination advocates since the death of their baby boy, shared their news on the Light for Riley Facebook page yesterday. It came via picture of Riley and his sister beside a light box saying ‘#3 due 2016’. Despite the overwhelming joy, the couple say they remain scared after losing their second-born to whooping cough in 2015. Catherine says their daughter is over the moon and keeps cuddling and kissing her tummy. But, in an incredibly touching plea, she has asked if the baby could be Riley again. “We explained that it would be a different baby but one that we would love just as much. 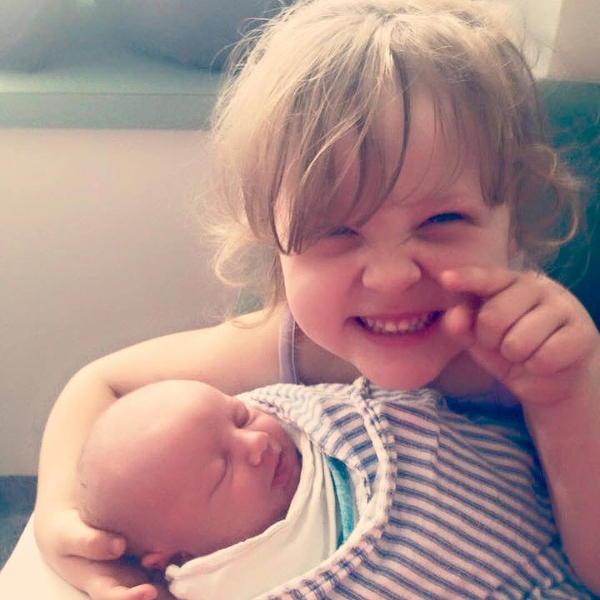 She seemed excited to consider the possibility that it might be a girl, and has tried to insist that it be named after her hermit crabs ‘Flower’ and ‘Rosie’ – lucky baby!” writes Catherine. 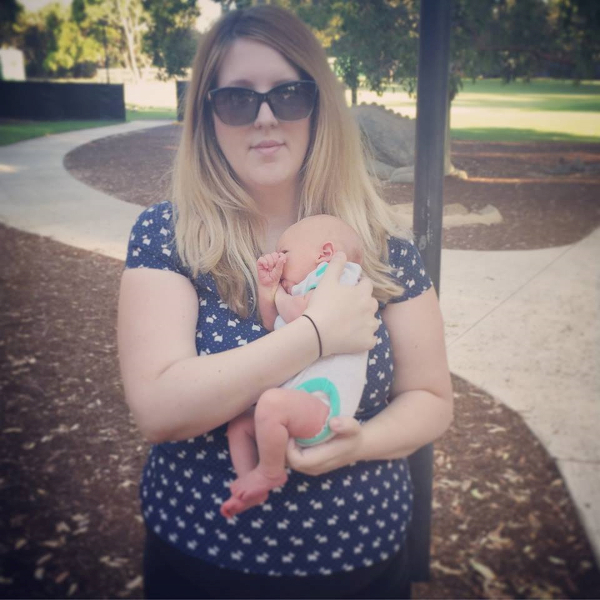 “The morning sickness has been tough, but my husband grins whenever I am feeling ill as it seems to remind him that it’s really happening, that we’re really having another dearly wanted child,” Catherine says. The expectant mum says she will “definitely” have a third trimester booster shot and wishes she had done so while pregnant with Riley. Doses of the whooping cough vaccine are given to babies at two, four and six months of age, with booster doses at four years and 10-15 years. Riley was too young to receive the pertussis vaccine and died after a battle with the disease on March 17, 2015. Catherine was awarded WA’s Young Australian of the Year for raising money for research into the eradication of whooping cough.